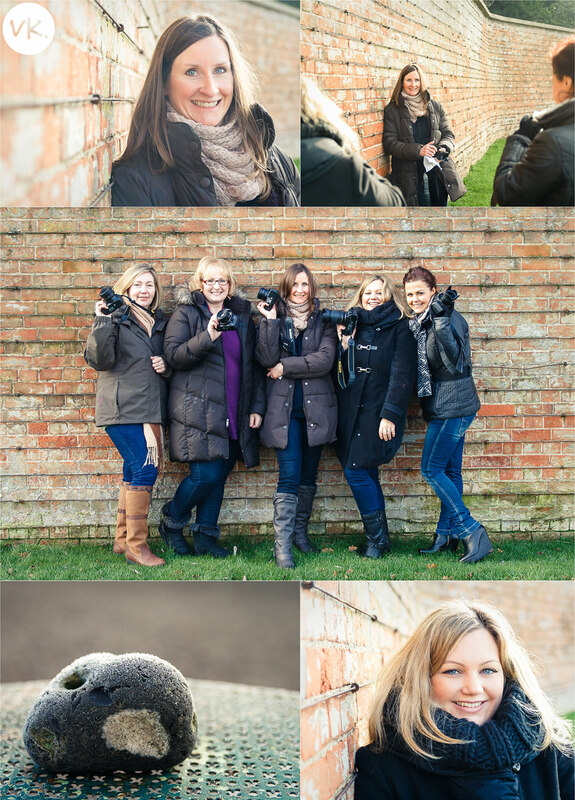 On a freezing morning this week, I held one of my advanced photography workshops for parents. Unfortunately 3 people had to cancel in the days prior to the workshop, but that did leave us with a nice intimate group of 5 mums! I really love teaching this workshop. We spend some time reviewing each person’s images which is incredibly useful for everyone. 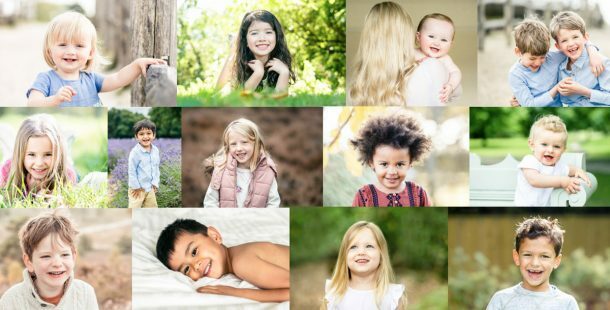 Then we re-cap on some of the camera settings learnt in the first workshop before I go through lots of new tips and techniques on composition, light and I give lots of ideas for photographing your family authentically when inspiration is lacking! Everyone also spends some time photographing each other to practise the new techniques. It’s always a treat for parents to have a willing model to practise on rather than a child who runs in the other direction! I took the photo of the frost-covered stone so I can look back and remember how freeeeezing it was this week! If you have already attended one of my Photography for Parents workshop and are keen to learn more, I have a few spaces left on the next advanced workshop on Saturday 23rd February. Click here to book yourself a place. Enjoy the snow this weekend and make sure you get out with your camera. The snow provides a fantastic reflective surface which is ideal for child photography. And kids always love playing in the snow, so even the most reluctant subject won’t mind you taking photos if they get to make snowballs!